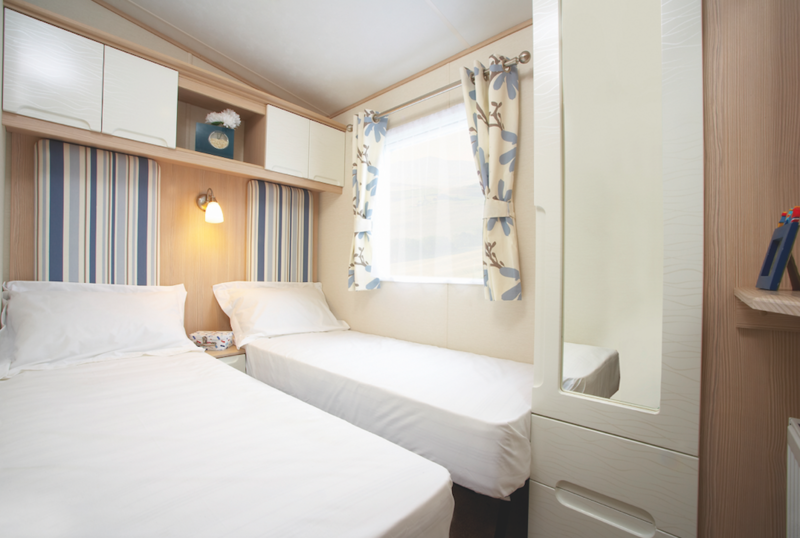 Re-create childhood memories with that feeling of being beside the sea in your own beautiful beach hut. 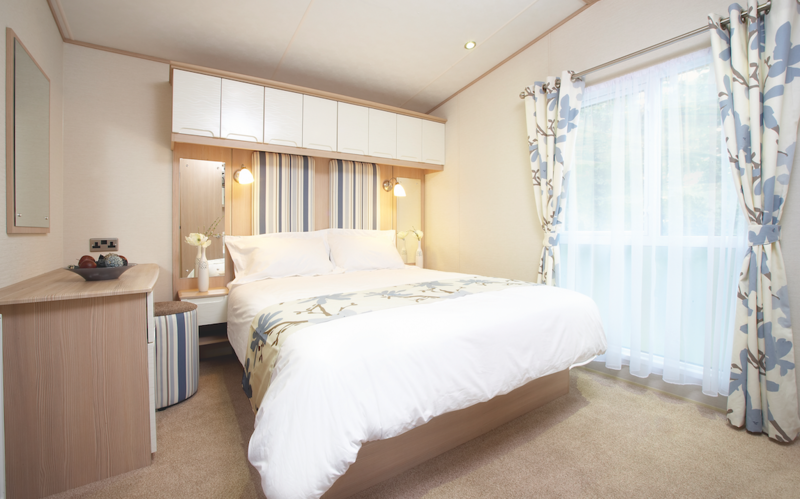 The Beachcomber holiday home is a true style statement, thoughtfully designed to give the impression of a shabby chic beachside apartment. 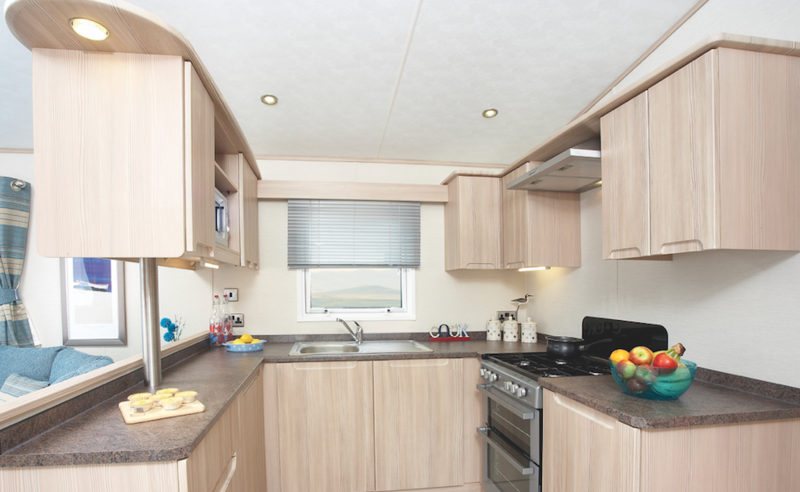 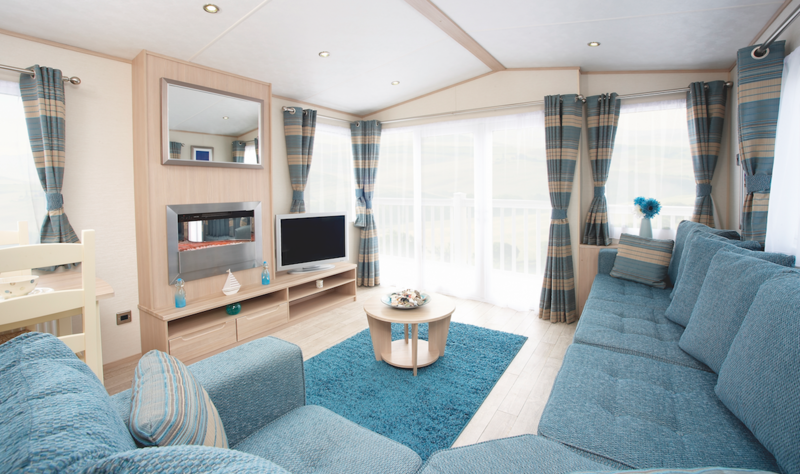 With an array of bright, bold blues, the Beachcomber offers a light and airy interior, and with the added extras of central heating and a dishwasher, you’ll love the ‘home from home’ comforts.